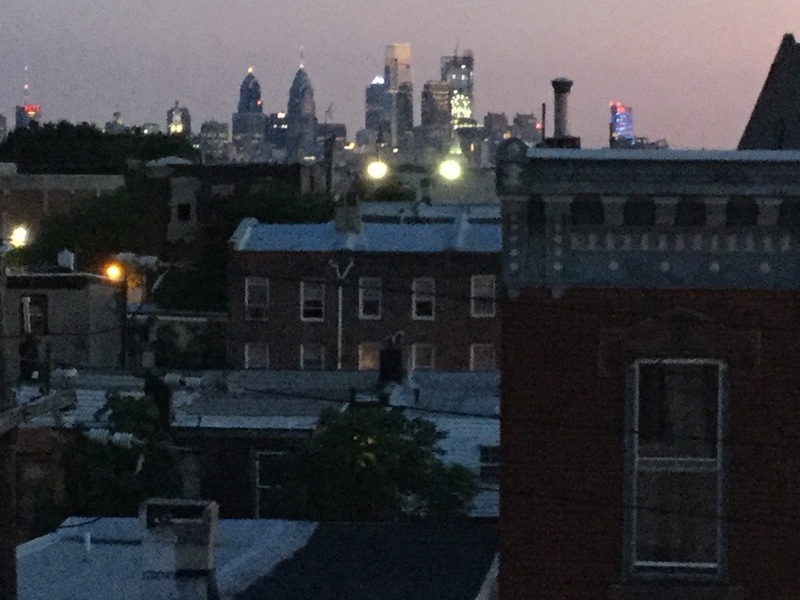 Curious about Fishtown? Open House this Sunday! Why is Fishtown one of the hottest real estate markets in the nation? See why at my open house this Sunday from 11 - 1 pm at 2067 E Fletcher St, a new construction 4-bedroom home that just the market. For more details click here.After touring the home you can you tour the neighborhood! Amazing Sunday brunches at Mulherin's The comforting grilled cheese and tomato soup special at Soup Kitchen Cafe. The fun vibe at Frankford Hall, or the dive vibe at Atlantis, the Lost the Bar. Have a fun a springtime Sunday in Fishtown!